Fabiola according to close friends is pregnant for Rich Gang founding member Ed Cheune. Recently, a photo of Fabiola’s baby-bump emerged online even though no confirmation was obtained. 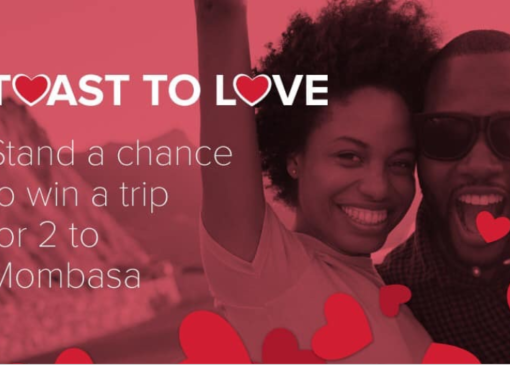 Sources have intimated to this website that Fabiola has secretly been seeing Ed Cheune and is now pregnant for him. “She’s pregnant, but she doesn’t want anyone to know,” a source close to Fabiola told this website. 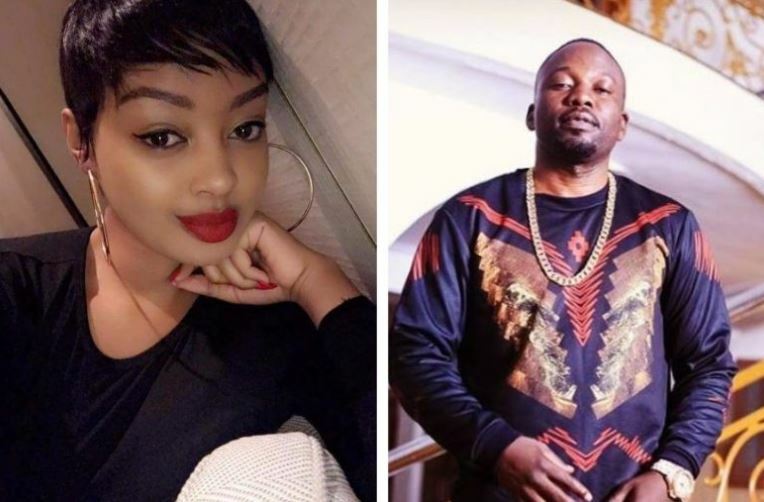 Fabiola and Ed Cheune’s relationship was first reported in July this year when Fabiola was spotted half-naked at the Rich Gang mansion in Muyenga. 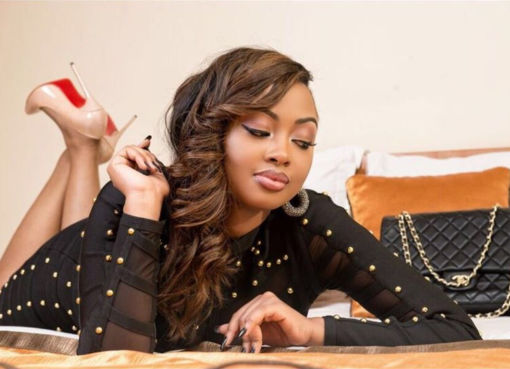 When contacted however, Fabiola claimed to be “just friends” with Cheune. In the photos she unveiled after her time there, was one where ED Cheune’s car was visible. 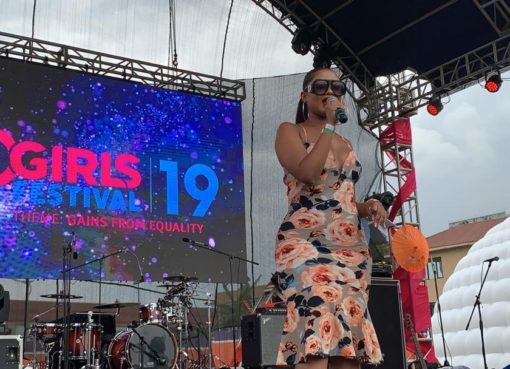 For quite a while, Ed Cheune has maintained a legacy of dating the most admired women in Kampala, most of whom are from the TV circles. The development comes when Cheune and his Rich gang friends are organizing a party slated for december 19, at Club Guvnor, Kampala.